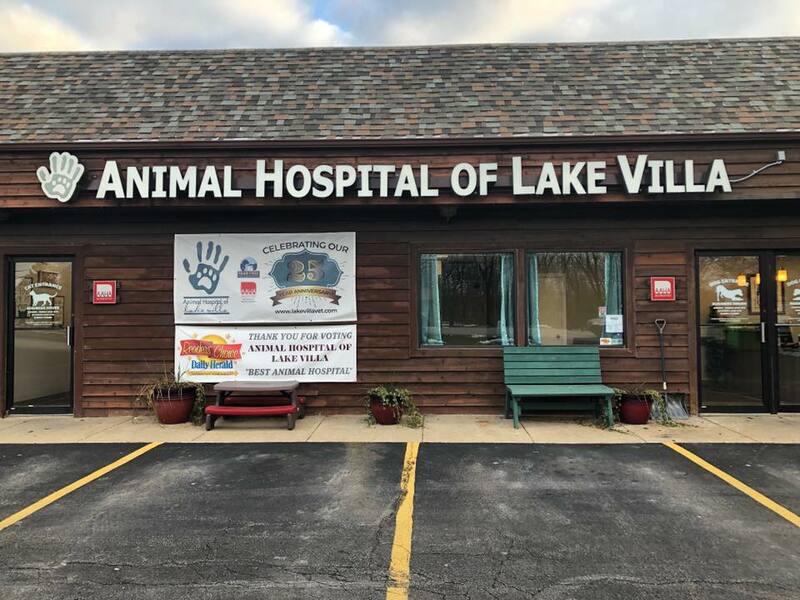 Is honored to cater our veterinary services to the neighborhoods of Lake Villa, Lindenhurst, Grayslake, Antioch, Gurnee and the greater Northern part of Lake County since 1993. 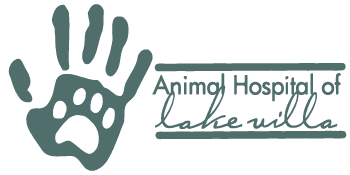 Animal Hospital of Lake Villa is owned by Dr. Edward McGinniss, who is a licensed and experienced veterinarian in Lake Villa. 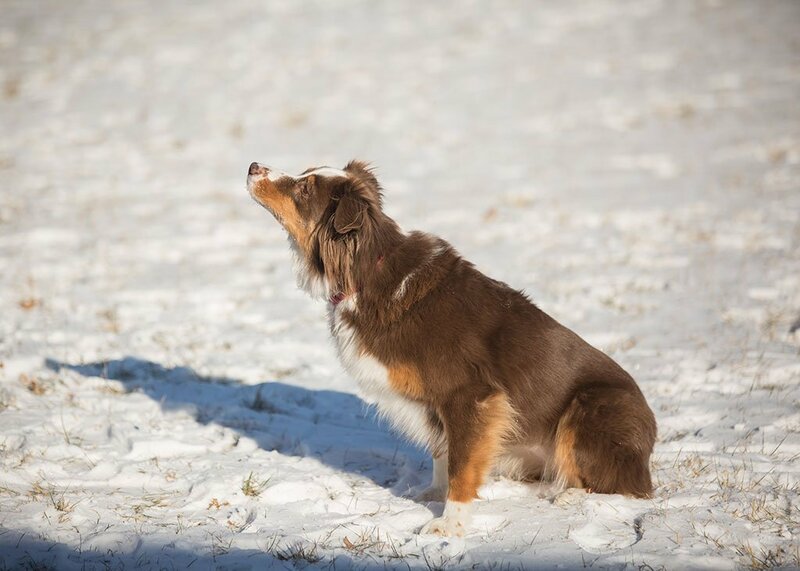 Our team loves enlightening our clients on how to keep your furry loved ones healthy all year round. 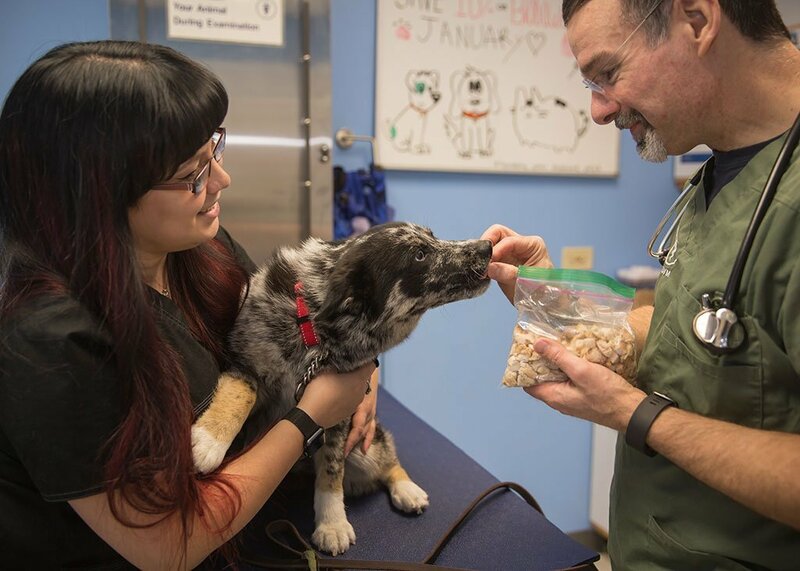 Good nutrition and exercise are a very important part of this. 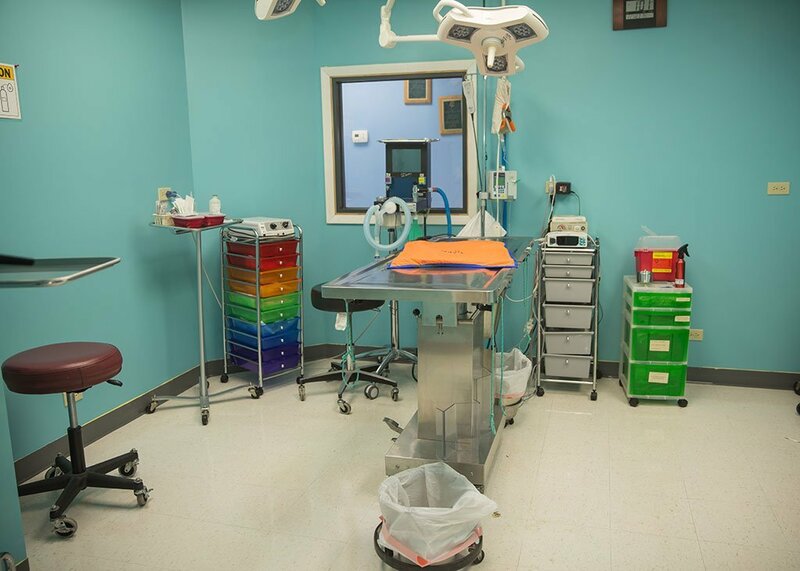 AHLV is proud to continue education for all of its team. 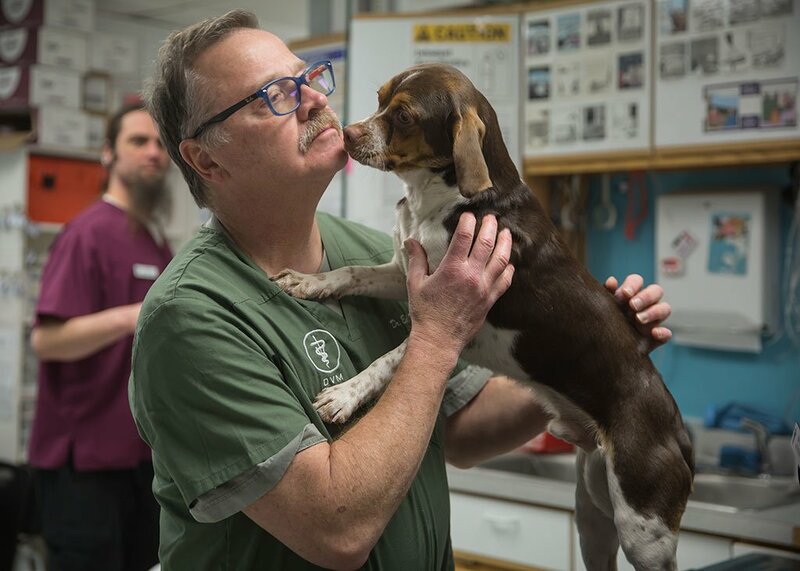 We ensure the latest advances in veterinary care and challenge everyday standards by striving for continuous growth, advancement and improving our service to all.